Rippedism 1 & Rippedism 2. Fast, effective workouts. Real work, real results. You know Stu & Jeff from platforms like Qinetic & Neo U. Now you can train with them every day using effective and focused programs..
Get in the best shape of your life with these proven programs. Tough yes, Results yes. -You are busy, we get it. There is not too much extra time in the day for anything. But what if you could get the results you want in only 35 minutes a day? Workout from home with minimal equipment. 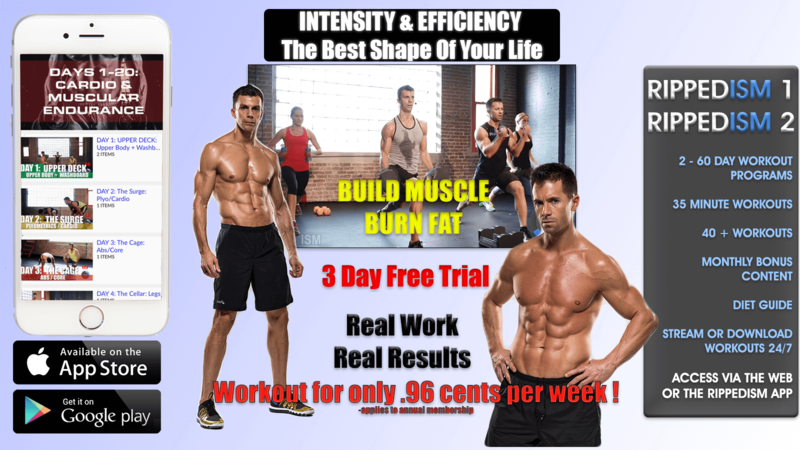 You will feel like you spent hours working out with our quick, effective and well designed programs. These are the same kind of workouts we incorporate in training our professional clients. 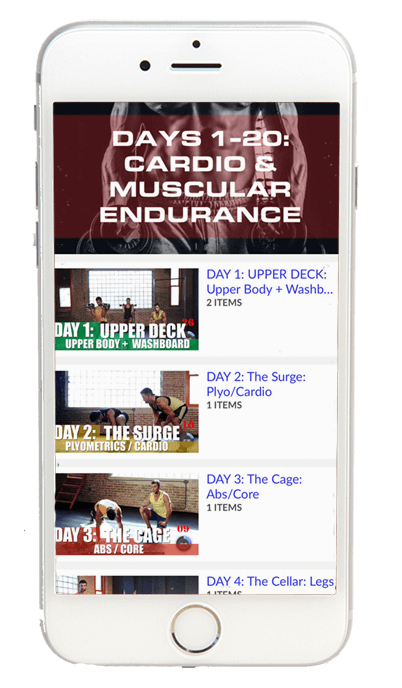 -Many of our customers have come off other workout programs and been frustrated that they were not getting what they needed. We solve this problem for you. You will work hard but you will be in the best shape of your life. All in just 35 minutes per day. You too may have tried other programs, but Rippedism is the only one that incorporates hypertrophy training, plyometrics, compound muscle exercises, flexibility, balance, diet, cardiovascular training, core training and much more to help you achieve incredible results.